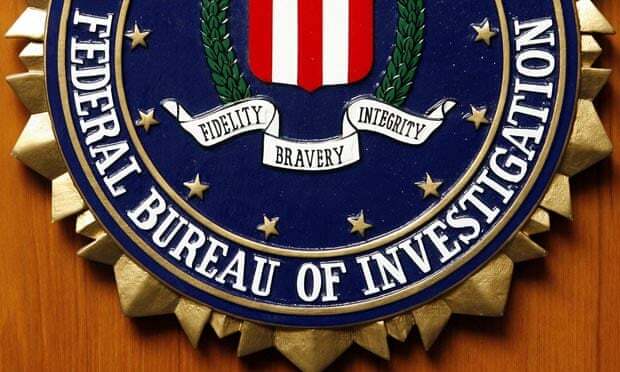 The FBI and other law enforcement agencies attempt to stop terrorist plots before they occur. Several cases featured years-long solitary confinement for accused terrorists before their trials. Some defendants displayed signs of mental incapacity. Jurors for the 2007 plot to attack the Fort Dix army base, itself influenced by government informants, were anonymous, limiting defense counsel’s ability to screen out biase.